Hours Tours 9am - 4pm, Site's grounds and trails 7am until sunset. 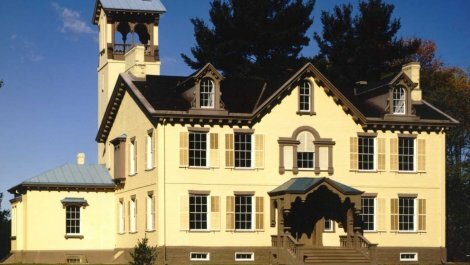 Lindenwald, the Martin Van Buren National Historic Site, was the home and 220 acre farm of the founder of the Democratic Party and 8th president of the US. 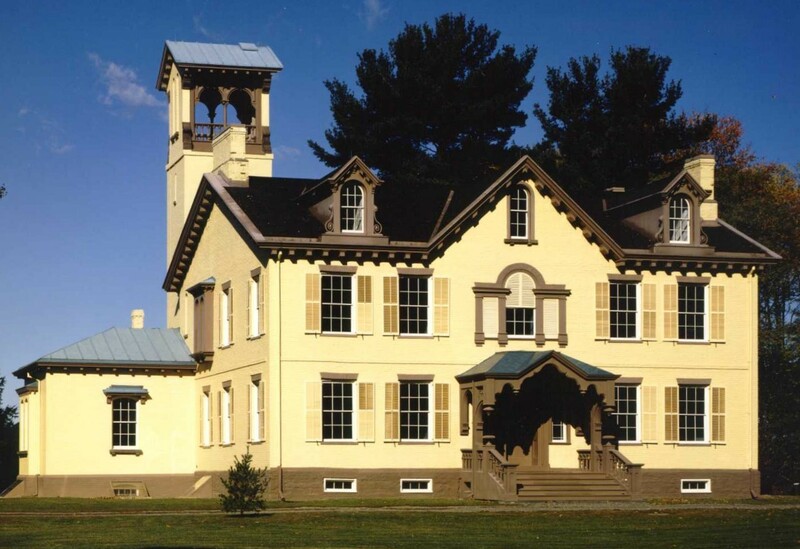 Van Buren managed two presidential campaigns and entertained politicians and celebrities during the turbulent 1840s and 1850s in the mansion. Sites Dates Hours: Tours 9am - 4pm, Site's grounds and trails 7am until sunset.